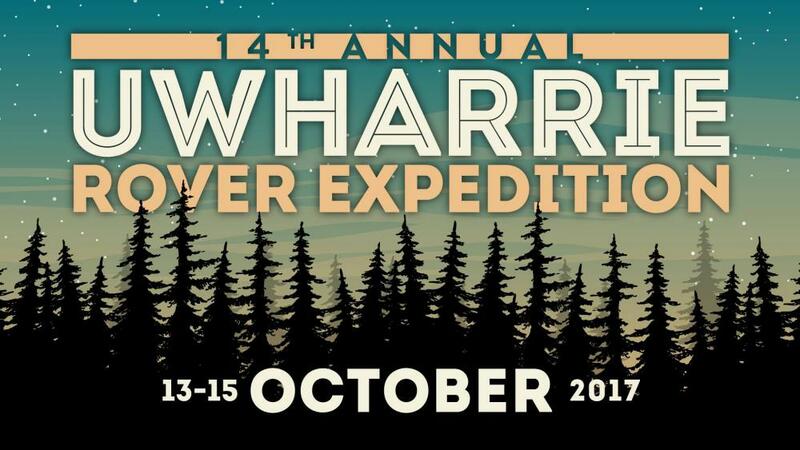 Uwharrie is coming up this weekend 13-15 October. I am heading up after work on Friday. Anyone else joining in the fun? Never been to this event but with it being 3 hours away I have to give it a go. Hope to see some of you guys on the trail! Looks like there is some great prizes from the supporting vendors for the raffle on Saturday. It's shaping up to be one heck of a event! We just got back from MAR- had I realised it was so close I'd have taken the whole week and stayed down there- 1600km a long round trip for 2 consecutive weekends though. Enjoy! I was out at MAR to it was a great time. Well URE 14 was a phenomenal event. Got a later than planned start on Friday to head down so we didn't arrive till 1100 pm ish. Set up camp on accident in what I thought was a empty area only to find that it was the parking area for the guys that put on the event. (they were out on a night trail run) Luckily for me Steve and Cory were great about it. Next morning we jumped our camp down to group area A which was a great move. Once we set up and fully unpacked we made some eggs and bacon for breakfast. Than went out to hit the trails. The trail system out there offers something for everyone. Different levels of difficulty and great scenery everywhere you look. We started out on the easy trails planning a 1-2 hour trail ride before we headed back for lunch. 4.5 hours and a lot of fun later we rolled back into camp, having done almost all the easy trails and a few of the moderate trails. LR3 could have probably taken on the hard trails but I know my control arm bushings are pretty well cooked, we had a 4 hour drive home, and it's my daily driver(need to call Lucky8 and get a set coming). So I chose to err on the side of caution. They had a great dinner, on saturday night with a absolute ton of great prizes for the raffle that evening. People get really excited about winning winches and ARB fridges. After that was over we got out to enjoy conversation and the unpolluted night sky. Then we called it a night. I'm hoping to take my classic to URE this summer for some light wheeling and camping!